Windows 10 is around for a while now, and with free upgrades of new devices, everyone seems to be liking this new and stable operating system at least for next few years. The notifications in Windows 10, has brought the same instant messaging or push notification feel to our desktop operating systems, but they are not always welcome. Especially if you are trying to present something out there, and your personal email flashes in the notification bar. Or if you are recording a screen, and some update notification is there to annoy you. For now, the notifications are not much of a pain, but in coming future every single app in your PC, can push a notification or alert to you, which you might or might not want. 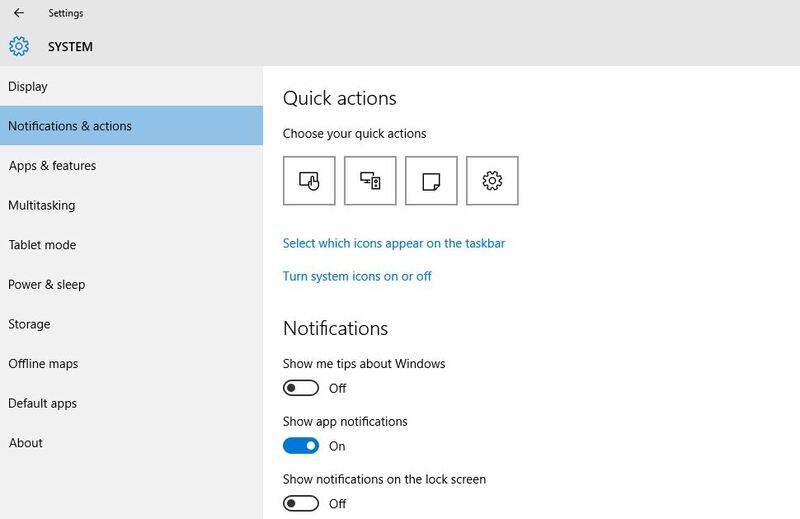 So here are quick steps to for how to hide or disable the Windows 10 notifications, either completely or partially. 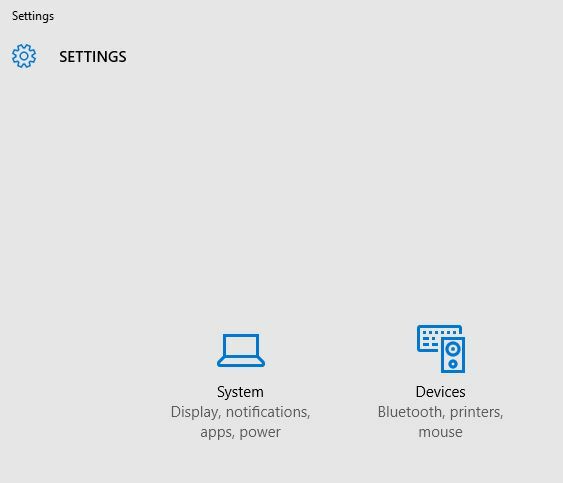 If you are really annoyed by these notifications and want to turn them off completely then just hit Windows button on your PC, and click on Settings and then click on “System”. Then go to “Notifications and actions” tab on the left and you will see a lot of options on right screen concerning your apps. To turn them off completely click on “Show app notifications” which is ON by defualt, turn it OFF. From now on you will not get a single app notification, ever! But if you want to keep recieving notifications from some off the apps like email or antivirus, then just scroll down and you will see list of apps of whom you are getting notifications and select one by one each app and drag its individual tab to ON or OFF as you want. So now, only those apps whose tab is ON, will show notifications. 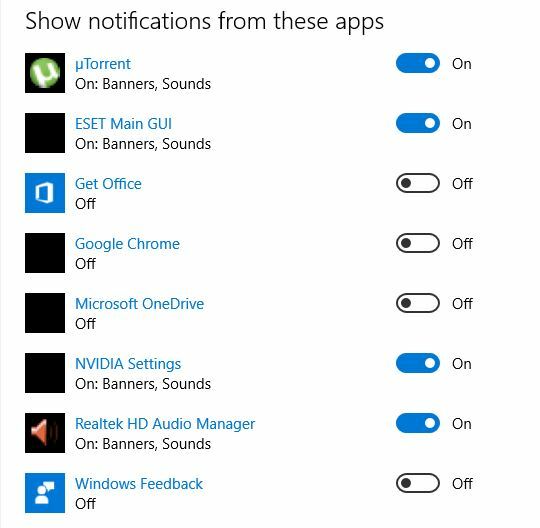 I hope you have enjoyed reading this tutorial, and got read of that most annoying app notifications on your PC/Laptop. For more such Windows 10 tutorials, news & gadget reviews Subscribe to our website or Join us on Facebook.